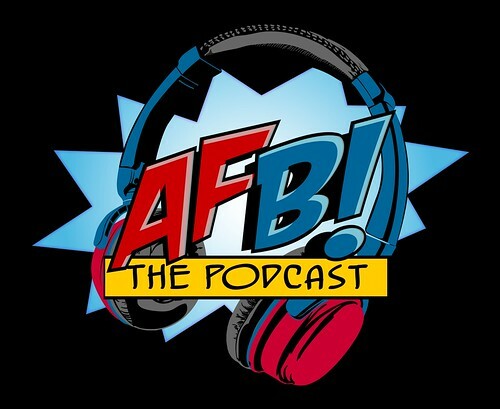 It's time for another one-on-one conversation with one of the AFB Podcast Hosts, and this time around it's the turn of yours truly! 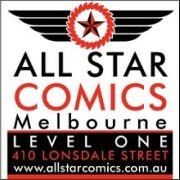 You can download Episode 3 of the AFB Q&A - an interview with Scott "Andy" Anderson, direct from our site now or from iTunes! You'll learn exactly how I became the collector I am today, hear about my main toy collecting interests and wishlists, and gain some other fun insights along the way! You'll notice this was recorded a little while ago - we are keeping these "in the can" for weeks when we can't get the team together for recording - and this was one of them!